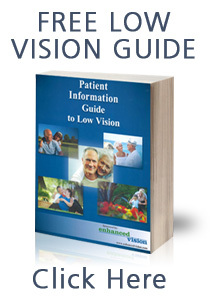 Enhanced Vision is proud to offer the most diverse line of low vision solutions to the GSA network. GSA helps federal agencies better serve the public by offering, at best value, superior workplaces, expert solutions, acquisition services and management policies. Eleven Regional Offices extend GSA’s outreach to federal customers nationwide.